Crepe Paper Streamers are a bold and cheerful way to decorate party venues of any size. These inexpensive paper decorations come in giant rolls and are available in a number of funky colours that you can mix and match to create the ultimate party colour scheme. Not only are streamers fantastic for party decorating, but they are also a fantastic addition to any craft project. Get creative with our party streamers in whatever you next crafting or creative school homework piece is. Also fantastic for decorating tables, walls, door frames and lots more, party streamers are an all-purpose decoration for all types of event! Enjoy free delivery on orders over £50, and for those last-minute orders make sure you check out our next day and weekend delivery options too. 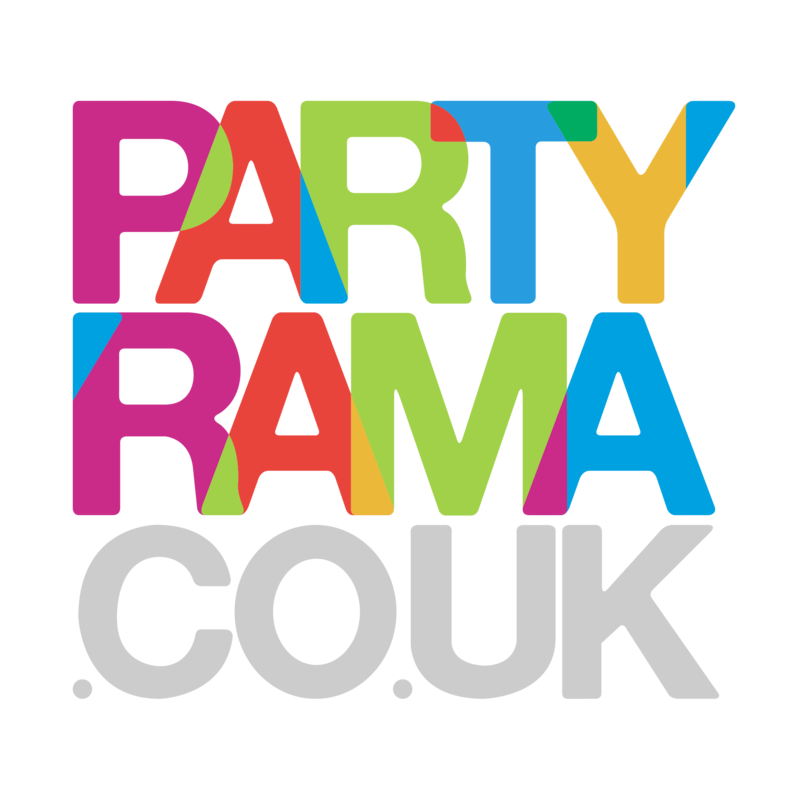 For a versatile, colourful and inexpensive addition to your party decorating ideas, look no further than paper streamers from Partyrama.